Four Paws Veterinary Hospital in Southport, North Carolina is dedicated to superior health care and excellent service. Our warm welcoming facility and skilled staff provide a compassionate and relaxed environment for pets and their owners. We utilize a wide range of state of the art equipment for quality diagnostic, therapeutic, and surgical services. Conviently Located On hwy 211 near St. James Plantation- across from Brunswick Electric- we are easy to find and we think you'll be impressed with the care and compassion our entire staff will show for your pets. Dr. Audra Rickman has been serving the pets of Brunswick County since 1998. Knowledgeable medical care with a caring compassionate bedside manner has always been her goal. 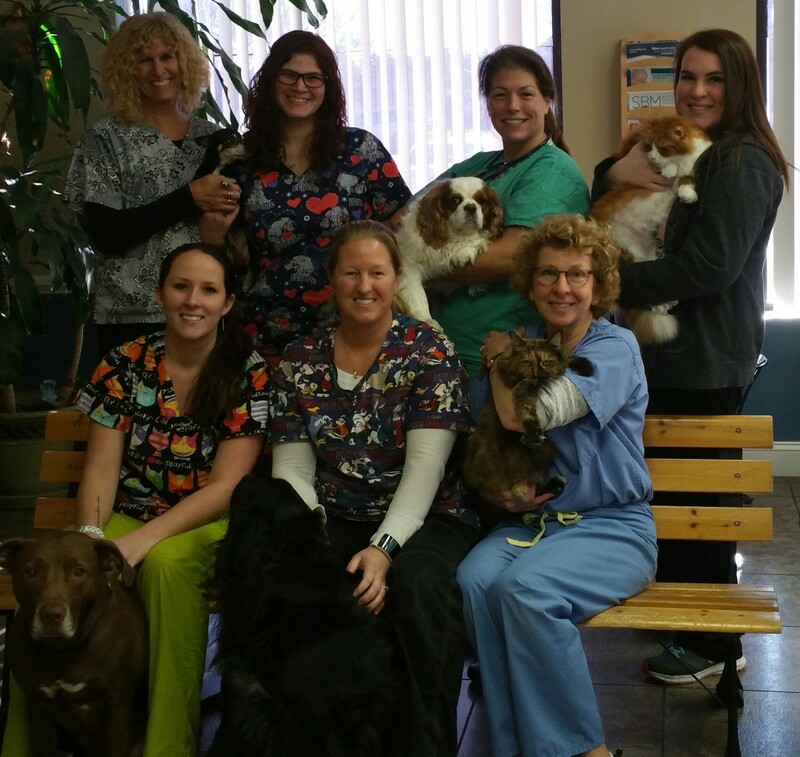 Along with our top-notch staff we offer more than 42 years of experience in the veterinary health care profession. We at Four Paws Veterinary Hospital understand that pets are more than just pets; they are truly "family". We look forward to helping you keep your "family" healthy through their life.